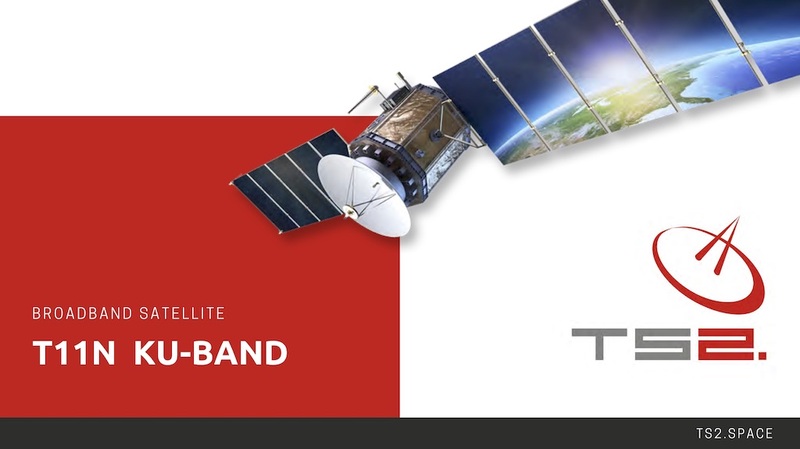 TS2 SPACE offers a broadband access to the Internet in areas with weak telecommunications infrastructure. The main medium of transmission is a broadband two-way satellite transfer system, which provides good access to the Internet in the least accessible areas. It not only provides an Internet connection, but also a wide range of additional services, which we can start on iDirect Evolution platform. Note! : Equipment depends on the service package and your location. Please, contact us first for more details.